Do you want to know what your home is worth. Get this free report by clicking on the button below. This data is represents an estimate from my Market Analysis connection. Call me to fine tune the analysis and get your home listed right away! 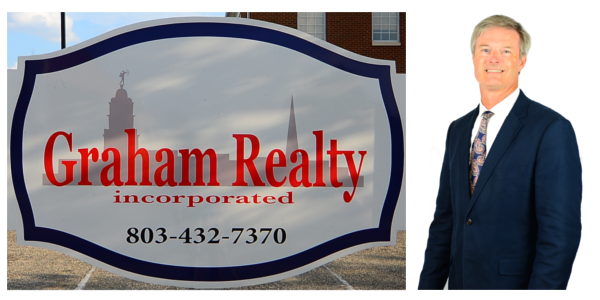 You can Search Here to find what you are looking for at Graham Realty Inc.! 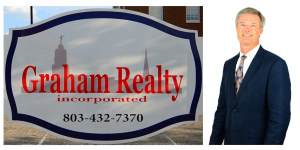 Graham Realty Inc. has been serving the residential real estate market in Kershaw County for over 45 years. We specialize in Camden, SC, Lugoff, SC and Elgin, SC commercial and residential sales as well as property management/rentals. As a local and family owned real estate company, we offer exceptional, personalized professional service throughout your real estate transaction. 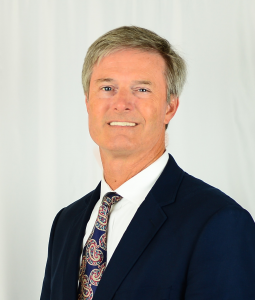 In carrying out all aspects of the residential real estate business in Camden, SC, Lugoff, SC and Elgin, SC, we believe in serving in a helpful, courteous, and trustworthy manner for all our clients. As a longtime supporter of Camden and its traditions, Graham Realty Inc. has a unique perspective and understanding of the ever changing residential real estate market. We have many years of experience helping individuals market and sell their valuable asset, as well as helping buyers and investors identify their ideal property – whether it is a first time home, lake property, horse farm, or commercial building. We would love to represent you in your next real estate transaction.